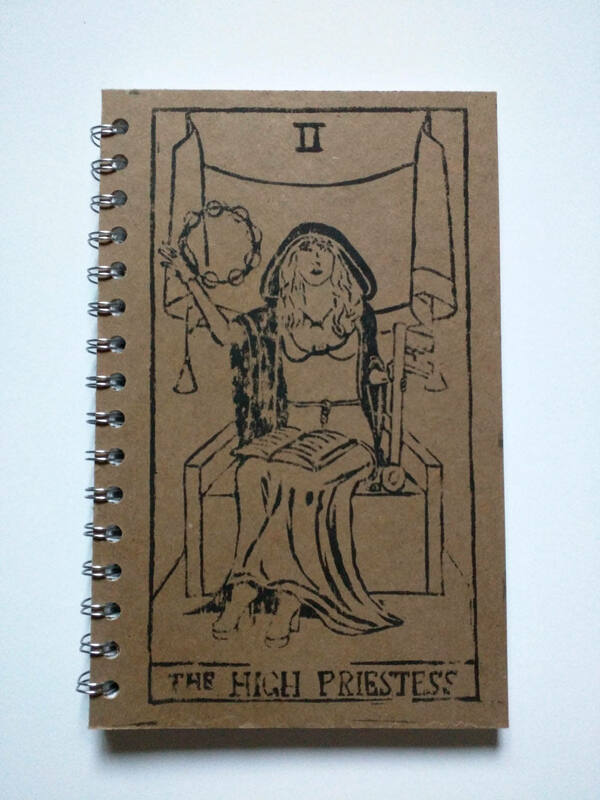 Stevie Nicks as The High Priestess. 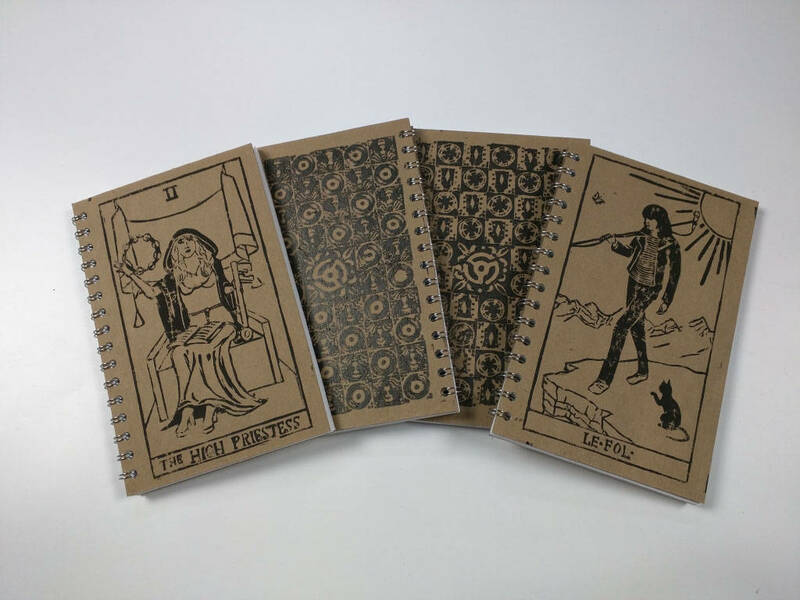 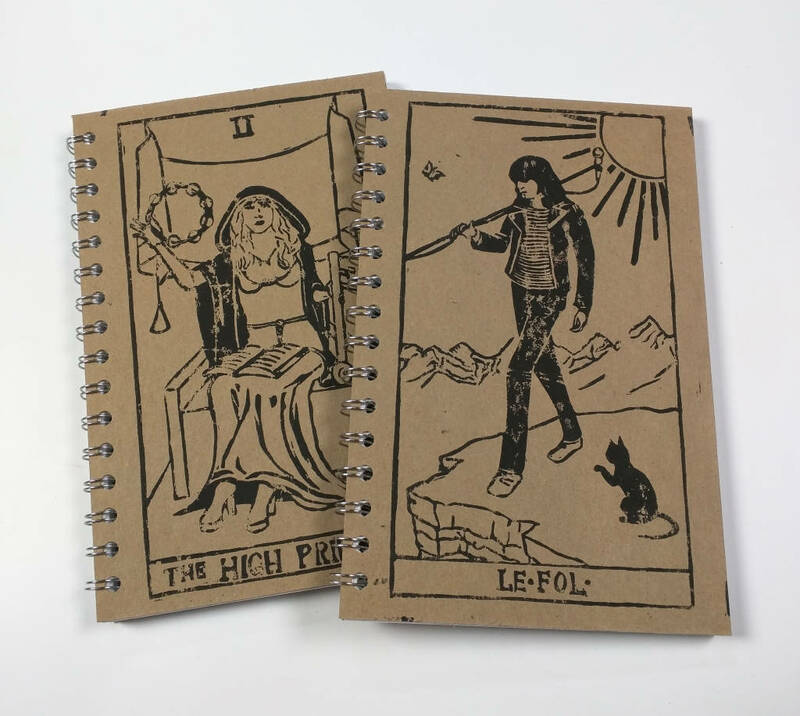 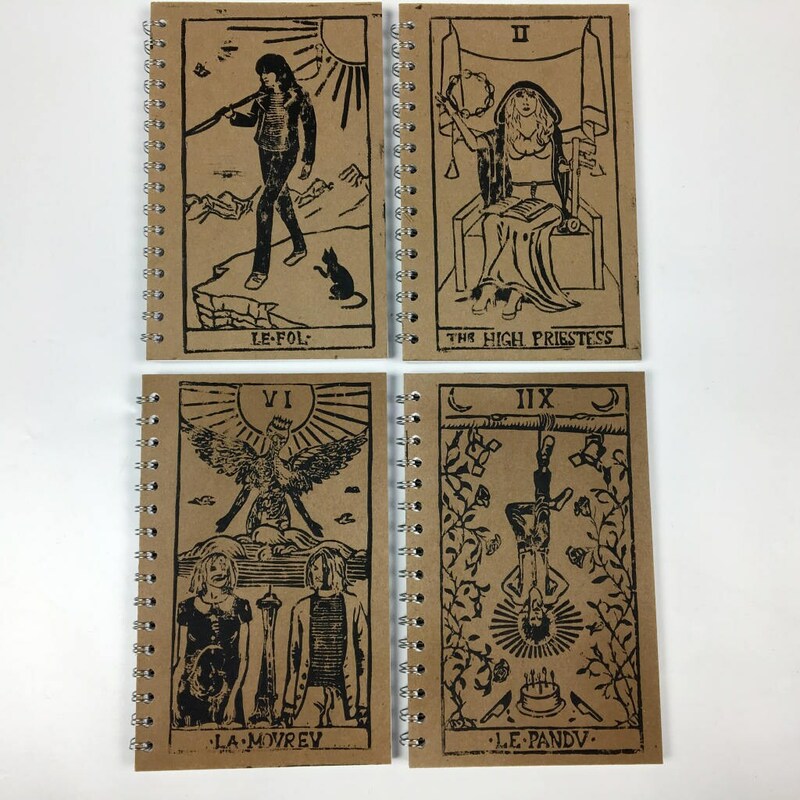 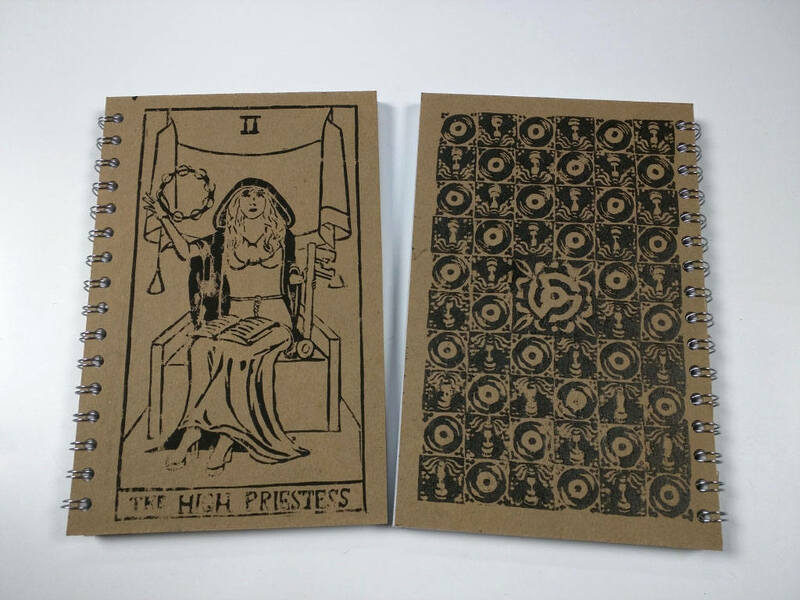 These notebooks are inspired by the classic Rider-Waite tarot, re-imagined with legendary rock stars as the major arcana. 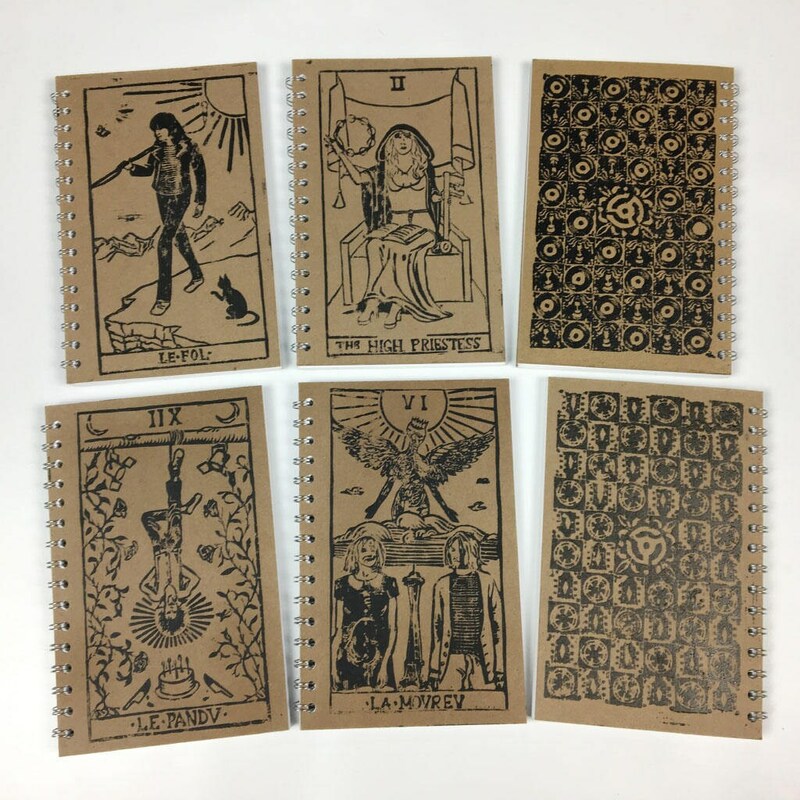 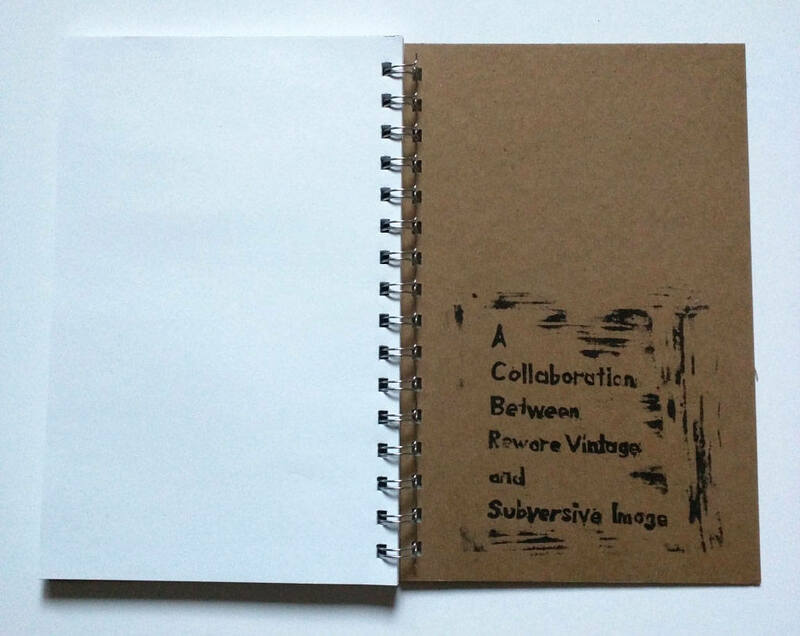 A collaboration between Reware Vintage and Subversive Image, they feature some of our favorite musicians, and are hand pulled from a hand carved linoleum block, then sealed, hand cut & bound.